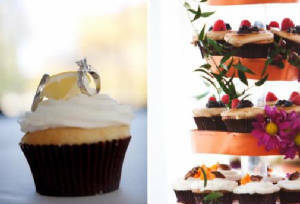 Check out the Real Weddings article in Minnesota Bride, pictures of the cupcakes that we created for this wedding can be seen in the article! I received an email from Joy who just let me know that our cupcakes appear in the recent Minnesota Bride magazine as their beautiful wedding is featured there in the Real Weddings section and just look at these pictures, can't you see why, I mean the dress, the story, the genuine smiles, and well....the cupcakes right?....one of my favorite weddings in Mon Petit history! My favorite story of Joy's from her wedding involves our cupcakes....she noticed the last Tart Lemon cupcake (now get this she's a runner and I can just picture her bolting across the floor to land that last cuppy!) and she hadn't even had one bite of a cupcake yet, she grabbed it and promptly spilled champagne all over it and she said...."it was the best, maybe a new flavor? ".....love that girl!! 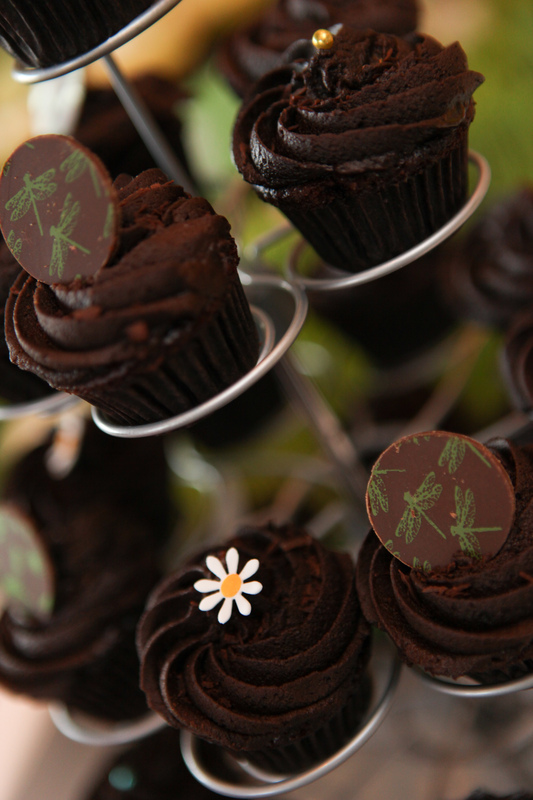 and yes Joy, we need to do a Champagne cupcake and call it Hmm, maybe "Pure Joy", lol, Thanks again Joy and Rollin! 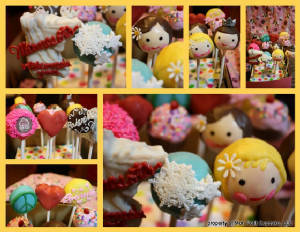 We created these cake pops for Cake Pop creator Angie Dudley a.k.a. "Bakerella" when we were planning to visit her at her book signing in Edina, unfortunately due to illness her signing was cancelled but we did send her photos of the pops that were supposed to Welcome her to Minnesota and here's what she said via email "I have just now been getting through all my emails, and I found your super sweet pops. I'm so sorry I wasn't there to see them in person. They are fabulous. But thank you for sending the photos. I'd love to post them in the pop stars section if you are ok with that. Just let me know. And also, great job piping Bakerella. Wow. I'm impressed. Angie".........WOW.....so cool to see the name "Bakerella" in my email inbox, I was like really the real Bakerella (well Angie Dudley that is)so cool....Thanks Bakerella for the compliments, and so cool that she took the time to email me directly and thank me for pops that she never even truly received, she is one cool lady!!! 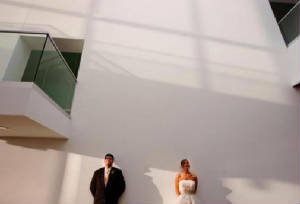 We wish Bakerella a speedy recovery, visit her web/blog at www.bakerella.com for many inspirations, she is amazing! Who is your favorite "Toy"?? ?